Most people only fantasize about working on a cruise ship or at a tropical beach resort. The good news, it doesn’t have to be a fantasy, you can do it with the right guidance and determination. 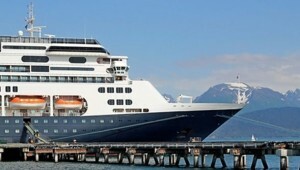 Cruise ship docked in beautiful Alaska. We have put together the perfect resource, CruiseJobFinder, to help you make this dream come true. 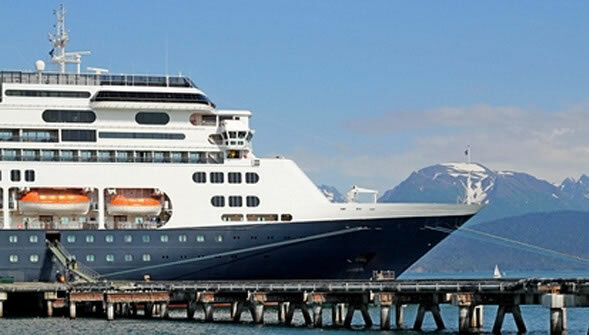 CruiseJobFinder has become the leading resource for finding cruise ship jobs, tour guide jobs, adventure travel jobs and jobs at beach resorts. This is no coincidence; we have put our twenty years of cruise and beach resort industry research into this website. To find out more about getting a wonderful job on a cruise ship or superyacht, for a land tour company, or at a beach resort, click on on the links below.